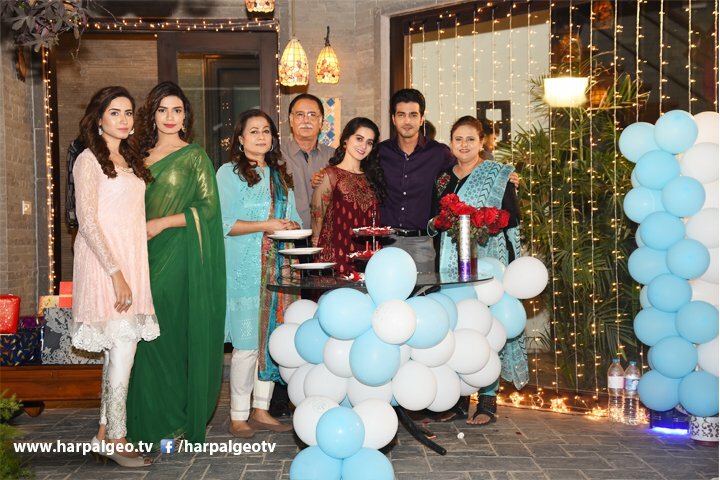 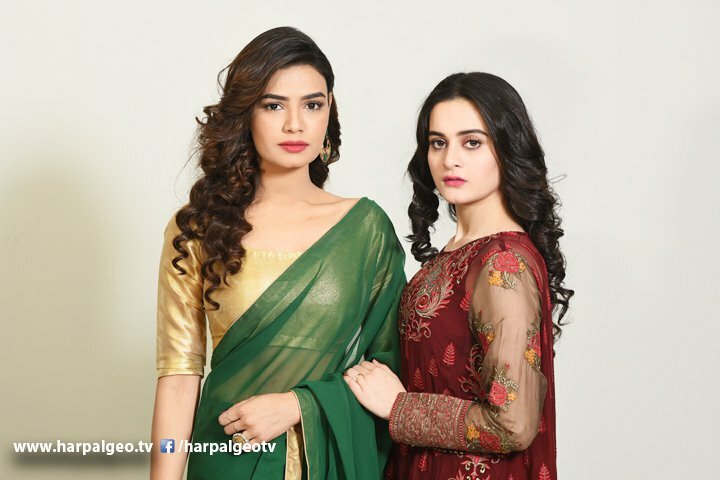 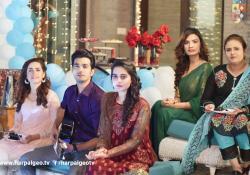 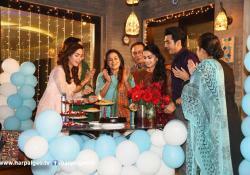 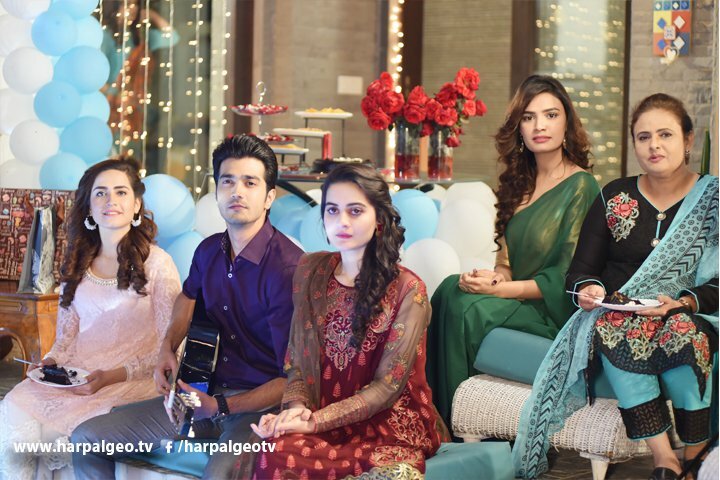 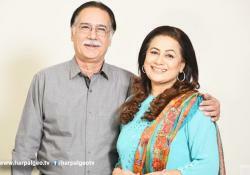 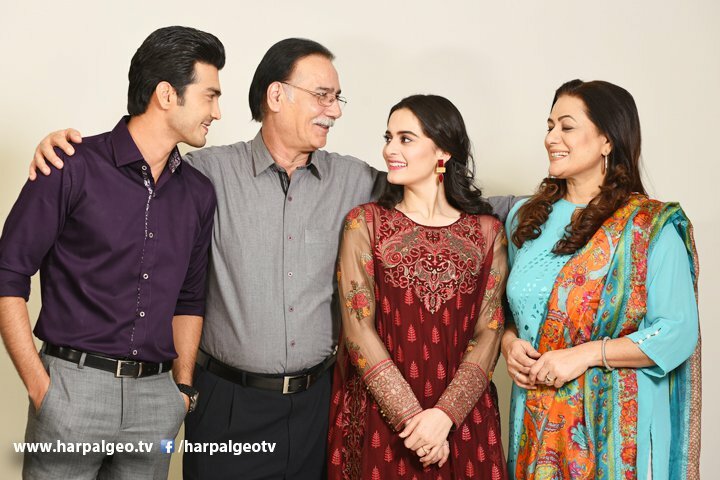 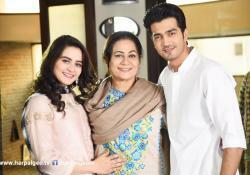 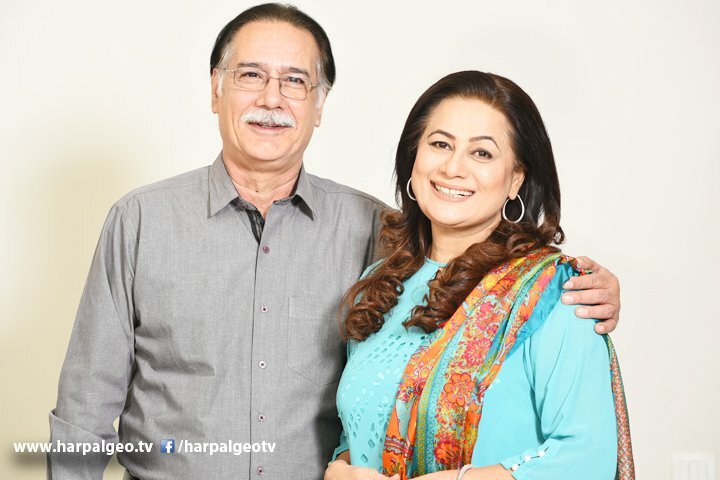 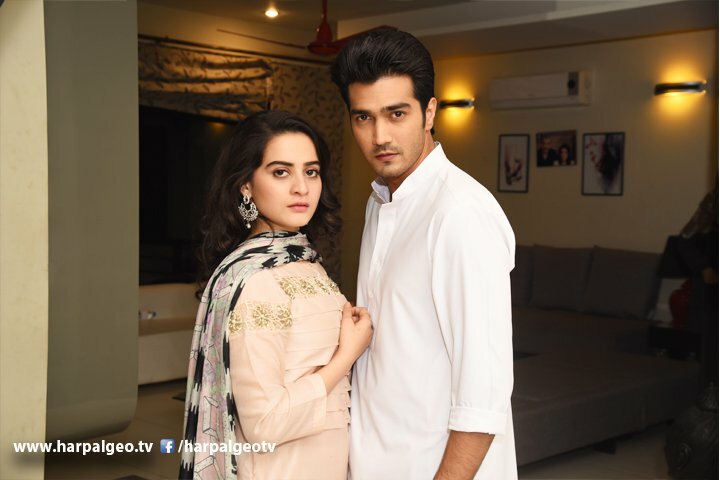 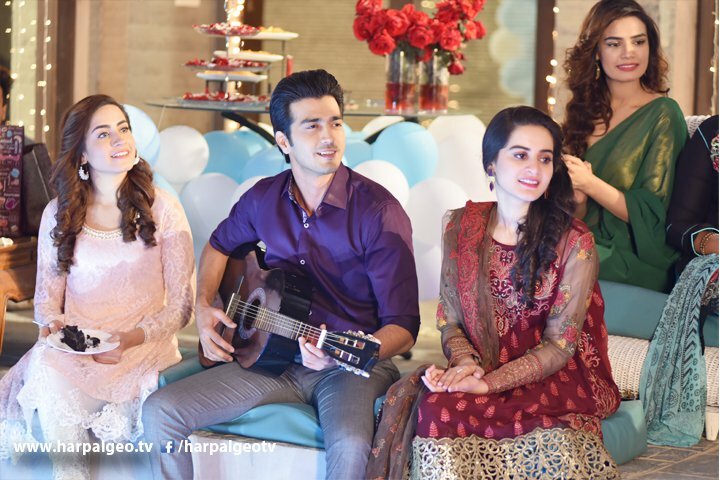 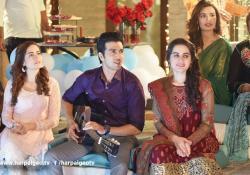 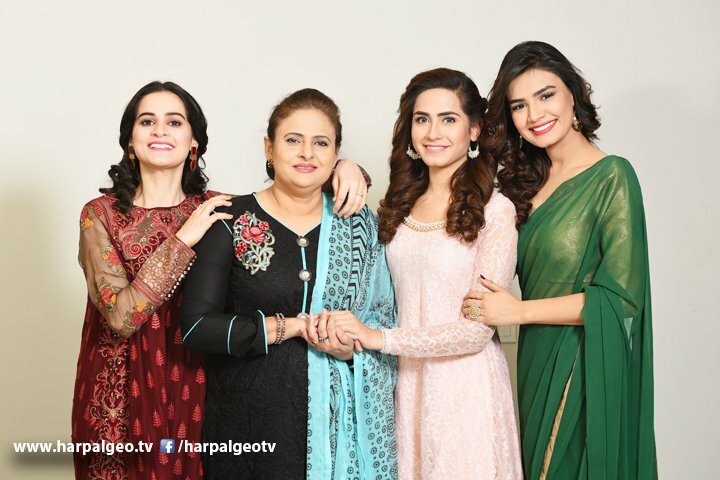 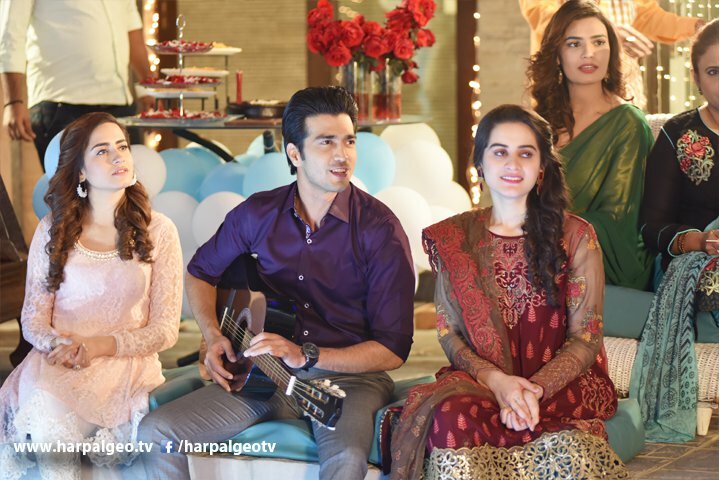 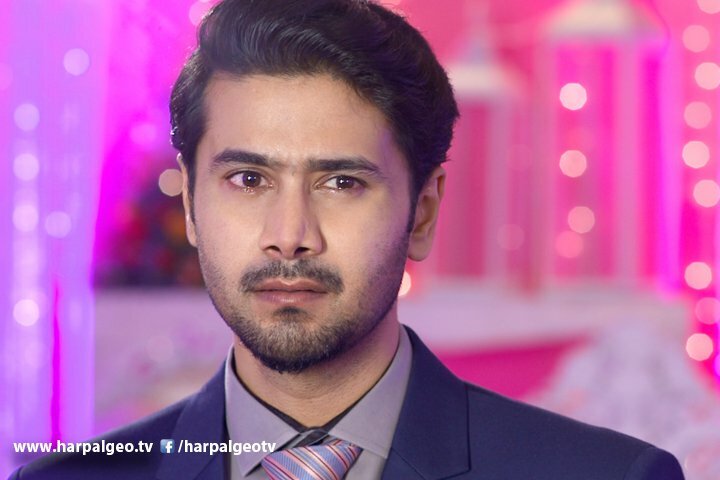 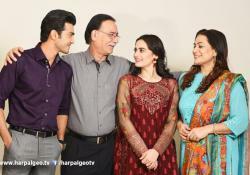 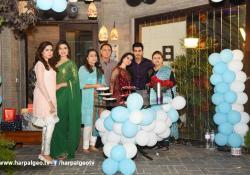 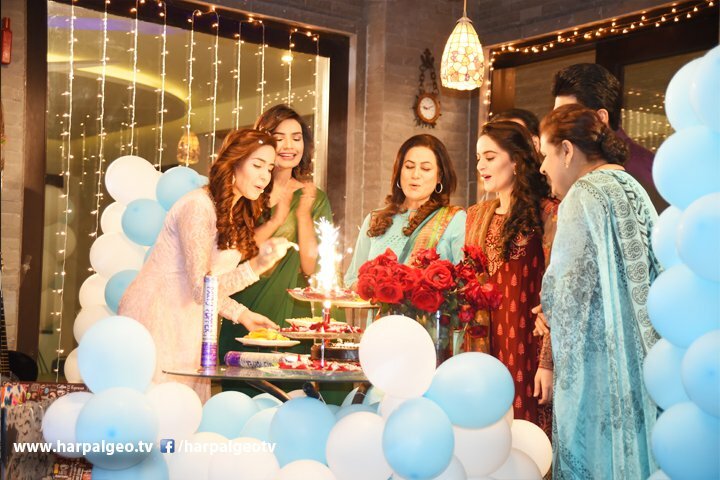 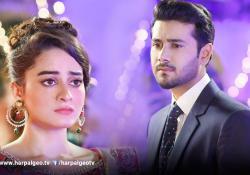 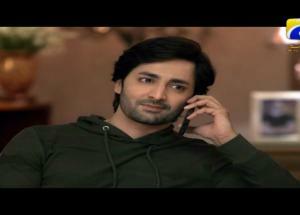 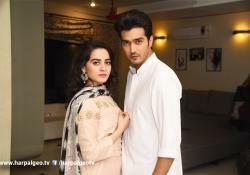 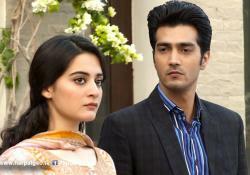 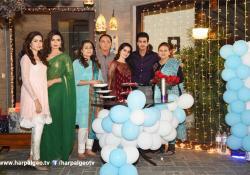 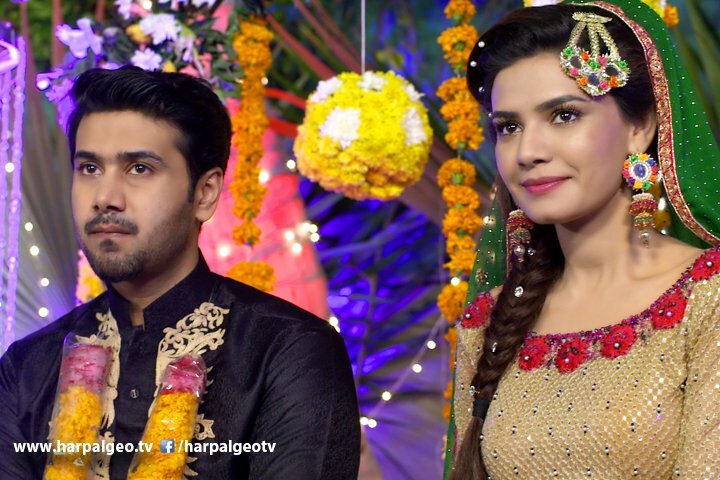 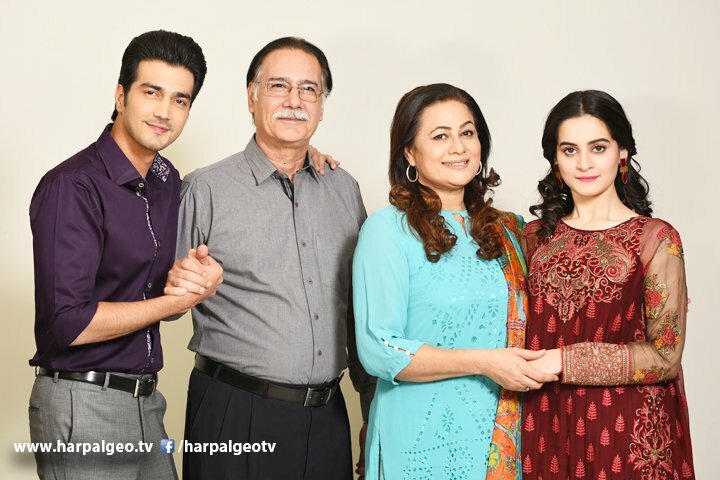 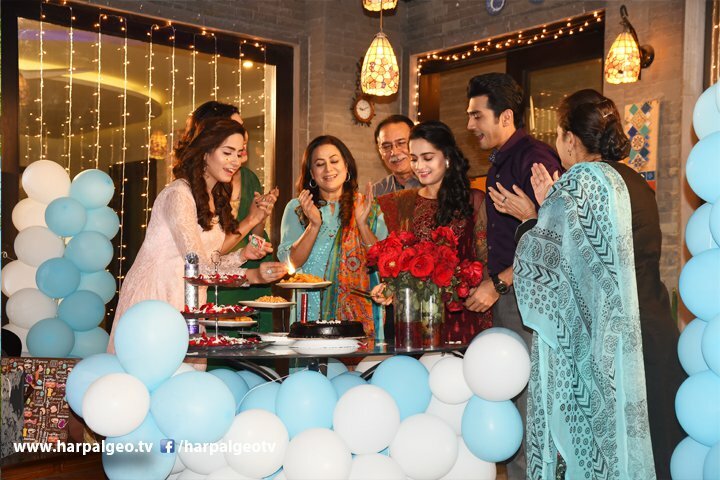 Drama serial "Khaali Haath" highlights the sensitivity and closeness in brother-in-law and sister-in-law’s relationship. The frankness and intermingling in such kind of associations are quite acceptable in our society. 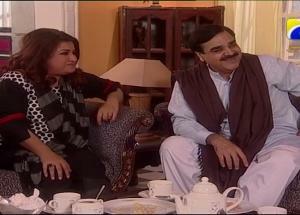 But sometime such kind of propinquity leads to misunderstanding and unethical hankering. 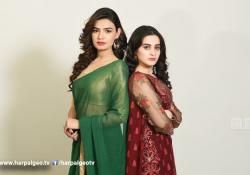 This play revolves around Mashal (Aiman), who is gifted beautiful, sensible and high-spirited girl. 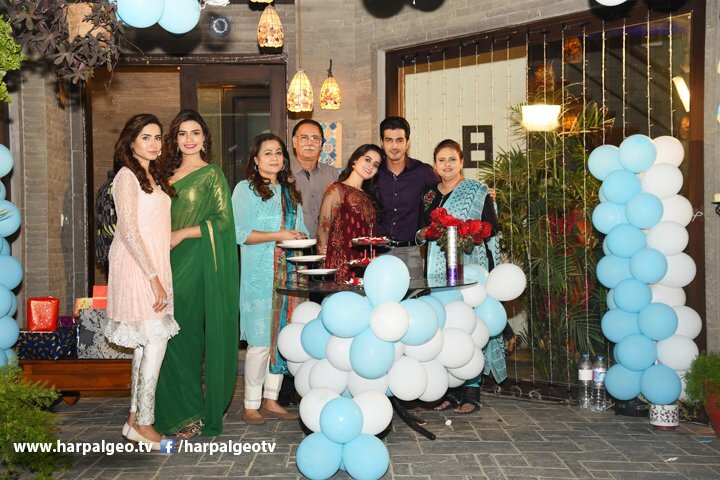 Her elder sister Sobia (Kiran Haq) receives marriage proposal from Basil’s (Ali Abbas) family. 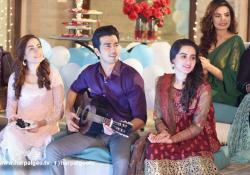 Mashal was out of town at the moments of commitment session. 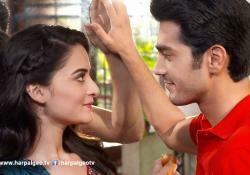 Basil sees his sister-in-law first time on the occasion of engagement ceremony and caught in love at first sight. 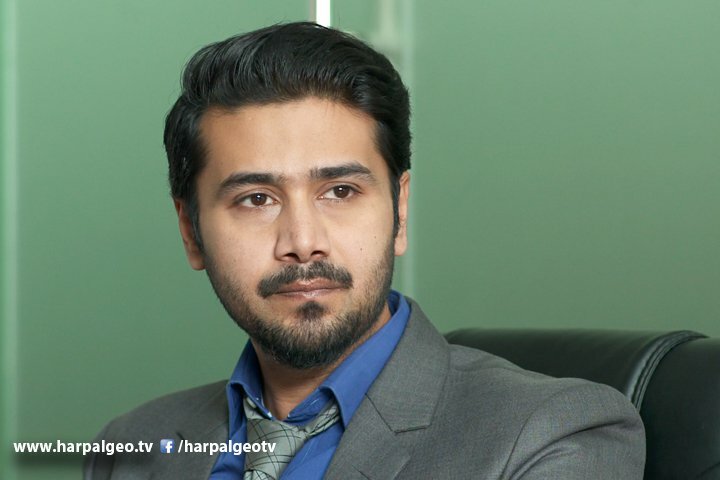 He develops ultimate desire to attain Mashal by hook or by crook. Despite being her brother-in-law, he usually throws clues and indication that he is interested in her. 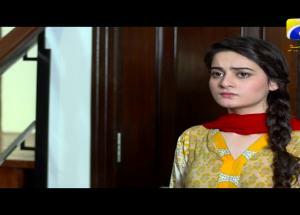 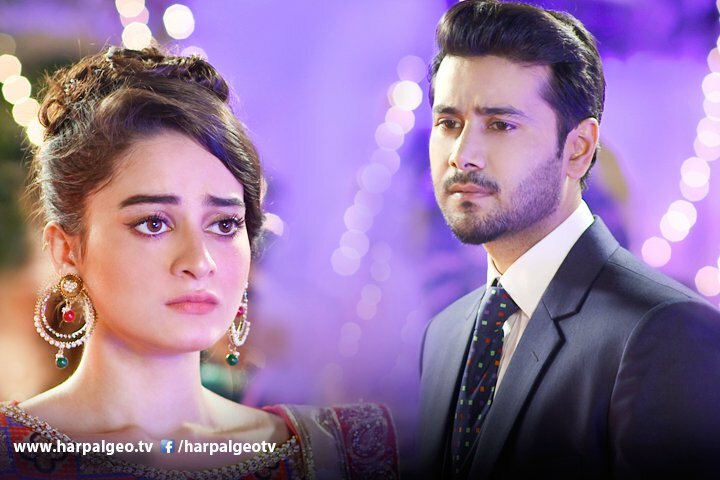 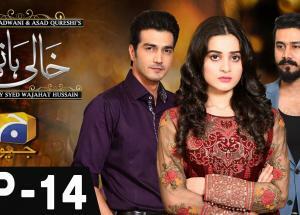 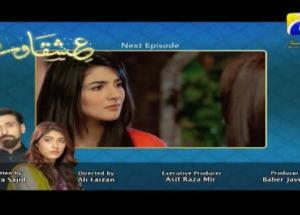 Mashal finds herself in a miserable situation due to frequent harassment attempts from Basil. 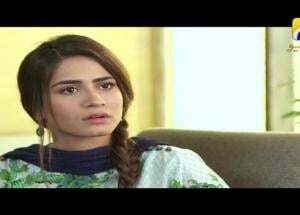 Meanwhile Mashal also receives marriage proposal from Haisam (Shehzad Sheikh) and Basil starts plotting diabolic schemes against this union. 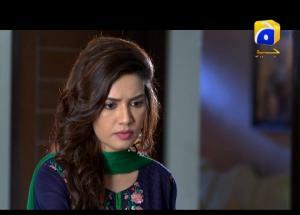 Will Mashal ever get enough encouragement to unmask real face of Basil in front of everyone?